A short introductory video on 21st Century Leaders featuring Ewan McGregor, Joseph Fiennes, Minnie Driver and Scott Ian from Anthrax, played at the Doha 21st Century Leaders Awards on the 30th October 2009. Mini-documentary featuring Ewan McGregor talking about becoming a 21st Century Leader and the South African projects that inspired him to take action and encourage his peers from the fields of film, music, art and sport to come on board by creating an artwork. 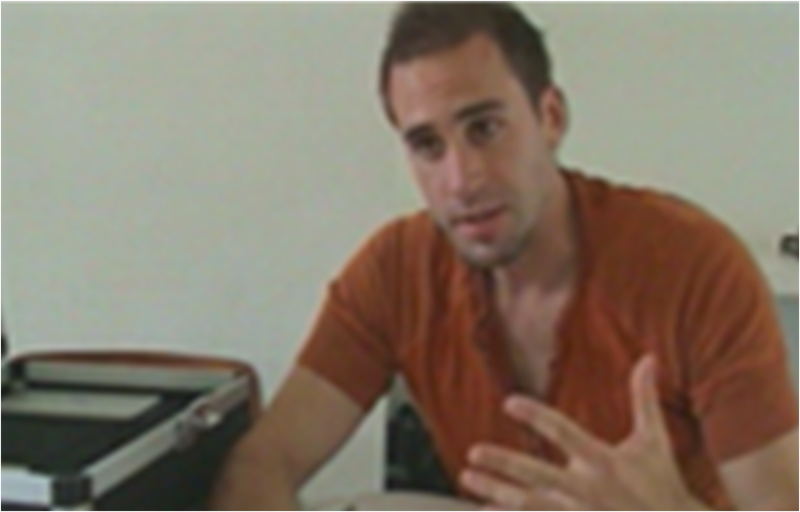 Actor Joseph Fiennes also talks about his artwork and why he got involved in the project. A short documentary about 21st Century Leaders and its Whatever It Takes campaign, featuring with Minnie Driver, George Clooney and Nicole Kidman, filmed for ITV’s This Morning.